The news day of August 13 was already slowing down and winding up. 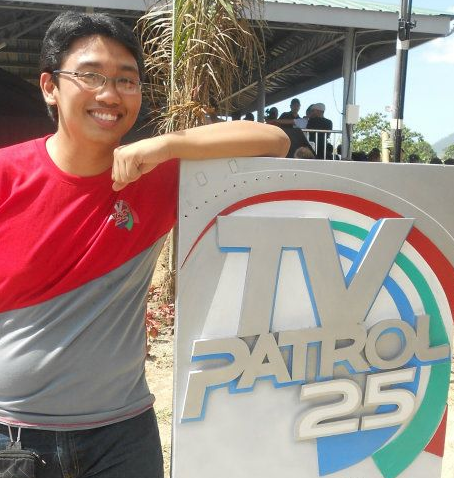 At 3 p.m., the lineup for that night’s TV Patrol was already set, and there were hardly any big stories. The so-called “Butcher”, Jovito Palparan, years at large, was quietly under NBI custody. Food costs were rising again, and I was getting ready to leave the office for a live price watch at the Commonwealth wet market. People in the newsroom were now standing up, clumped around desktop PCs, and hurrying about. They were saying a carriage of the Metro Rail Transit (MRT) plying EDSA had derailed. Was it true? Everyone looked for proof on social media. They soon found one, a picture posted by a Twitter user, @ryandgreat. The shot was greeted with gasps. It seemed like the movie “Speed” come to life–minus an explosion. The train had run off in a barrage of debris past the EDSA-Pasay Taft station and onto the asphalt of the Pasay Rotonda.